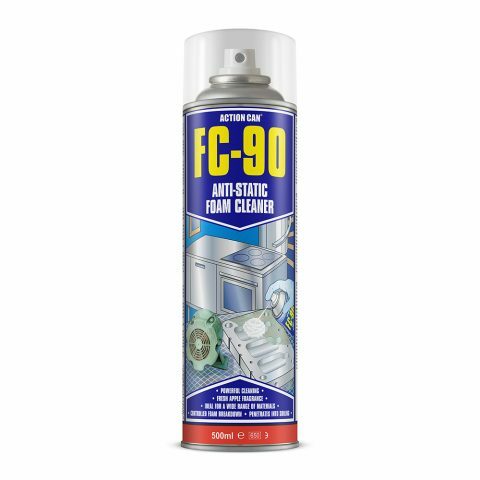 FC-90 is a highly effective multi-surface foam cleaner formulated with an anti-static agent to reduce the build-up of dirt and dust. The controlled foam breakdown lifts and loosens grime, soiling and dirt from surfaces. Leaves a bright clean surface with a pleasant fresh apple fragrance. 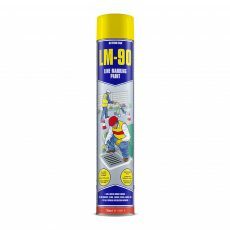 Safe for use on all plastics, metals, glass and a wide range of materials.